This card is the expression of your support for the Jazz Station and makes you a person who adheres in a clear way to the projects and musical proposals that we offer you. It is obviously not compulsory ! It will cost you the moderate amount of €15 and, is valid a calendar year. So do not forgot, before presenting it to the entrance, to verify its validity. 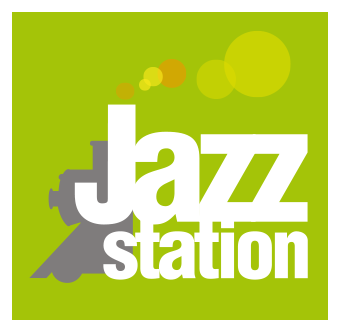 It is available directly at the Jazz Station or on simple request by e-mail at info@jazzstation.be. All the necessary information for its acquisition will be specified to you from then on. 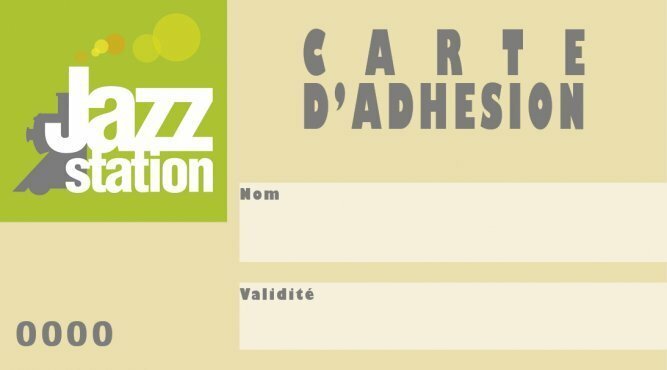 Finally, to thank you for your support, this card grants you a discount of €2 minimum on the price of concerts organized by the Jazz Station !